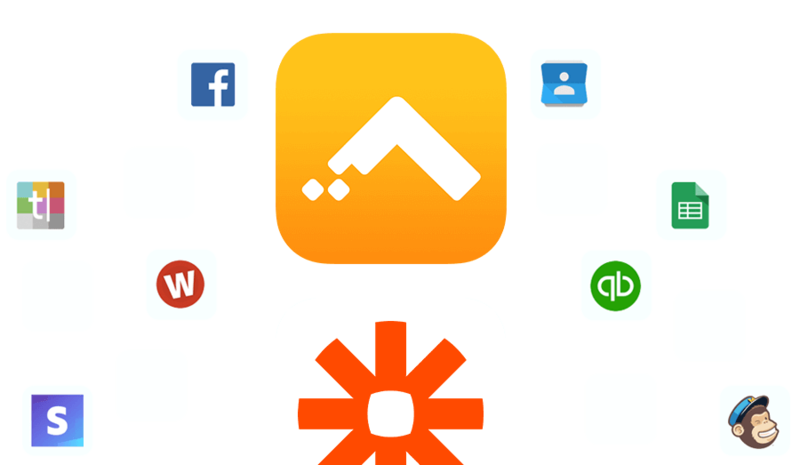 Integrate, automate and innovate with your favorite apps and services. Connect Gro CRM to your apps and share data to get more work done. 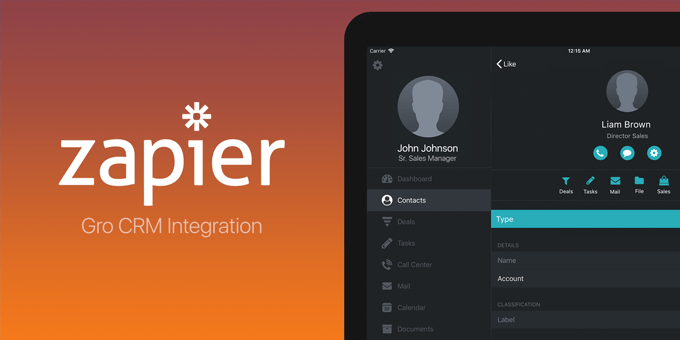 Read more about our Gro CRM Zapier partnership and integration from our press release. 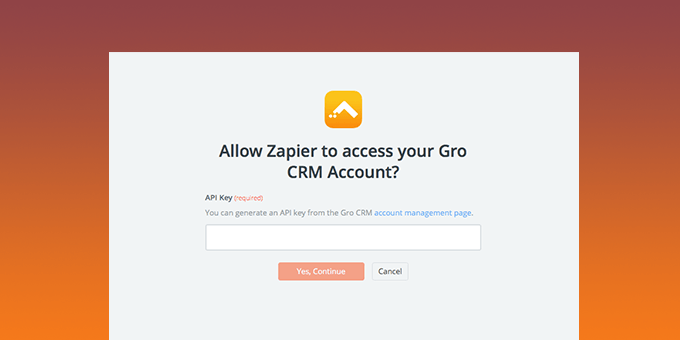 Follow this simple tutorial to connect Gro CRM and Zapier and get access to thousands of new possibilities. 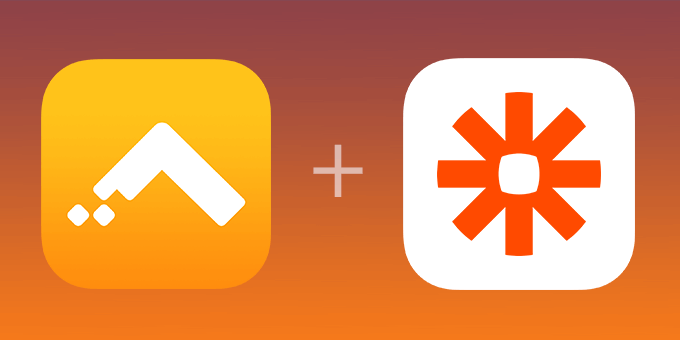 Leverage the Zapier integration to automate repetitive tasks or actions and increase your productivity.